San Diego is gaining popularity with a wide variety of attractions for visitors. It has an mystical natural beauty and a year-round daily forecast of 70°F with plenty of sunshine. In other words it’s the perfect place to rent a convertible Ferrari. 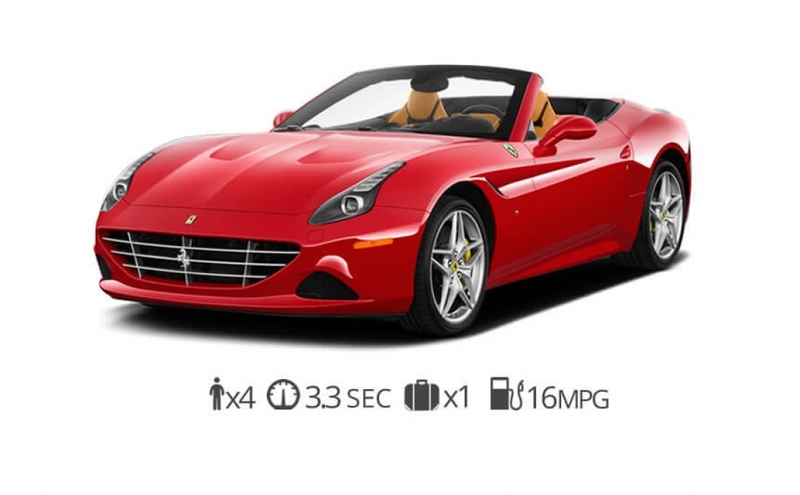 San Diego is all about out door fun which is why our Ferrari rental service is so popular. Our customers love to drive throughout San Diego county and visit the beautiful beaches and attractions. During big events like Comic-Con, Rock and Roll marathon, Del Mar Racing season or the Farmers insurance golf tournament our exotic cars can start to run out quickly. 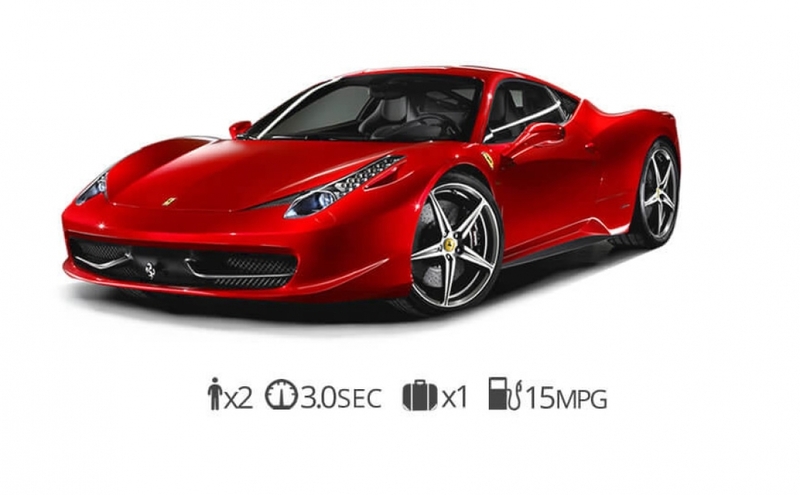 Give us a call in advance if your looking to rent a Ferrari for a special event. 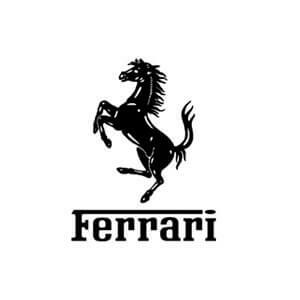 We can have any one of our Prancing Horses delivered to San Diego airport. 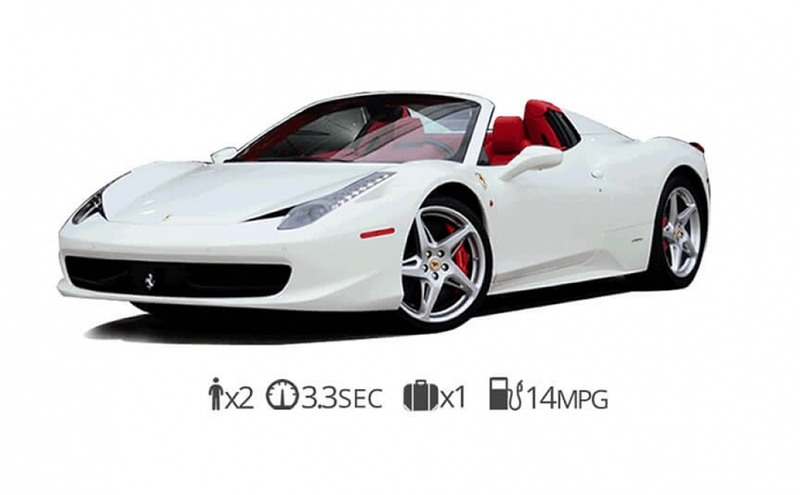 Rent Ferrari San Diego today!